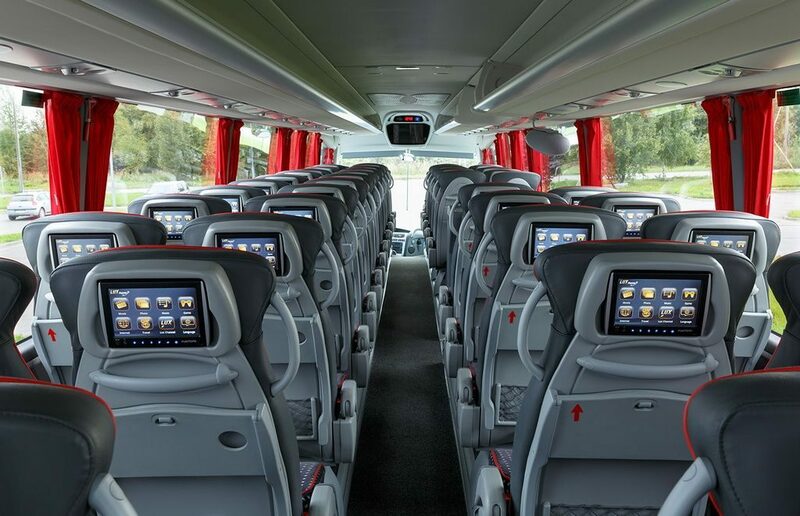 Estonian coach operator announced that it has increased number of departures from six to eight daily between St. Petersburg and Tallinn except Saturday when there are seven departures. The move adds transporting capacity on the route which two air companies are going to enter for the high season. Lux Express is the biggest transport operator on a few hours long route linking the city with the Estonian capital with its brands Lux Express and Simple Express. While Lux Express coaches will be increased from six to eight daily departures as of April 6 (seven on Saturdays) making its schedule more flexible, Simple Express, which is about 20% cheaper, will be eliminated as of June 1. Currently, Simple Express has one daily departure. Two airlines also announced they will enter the lucrative market where currently no aviation transportation is now available. Estonia’s Nordica will start flying from May 15 with three flights a week, while Russia’s RusLine starts from May 22 with two daily flights (except on Saturdays with only flight available). Railway connection is provided by RZD’s Moscow — Tallinn train going via St. Petersburg daily.